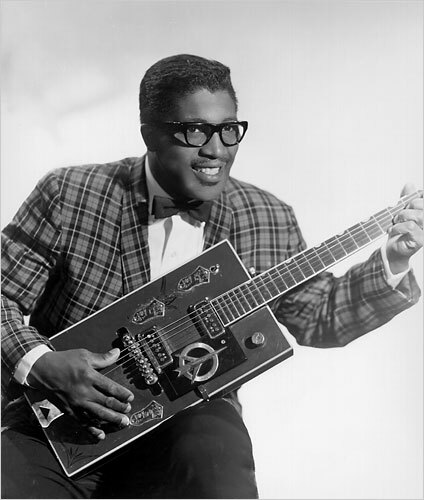 "You Can't Judge a Book by the Cover" is a song by Bo Diddley, one of THE rock and roll pioneers. It came out in 1962 and has been covered by many other great artists ever since. Oh can't you see, oh, well, you misjudged me.